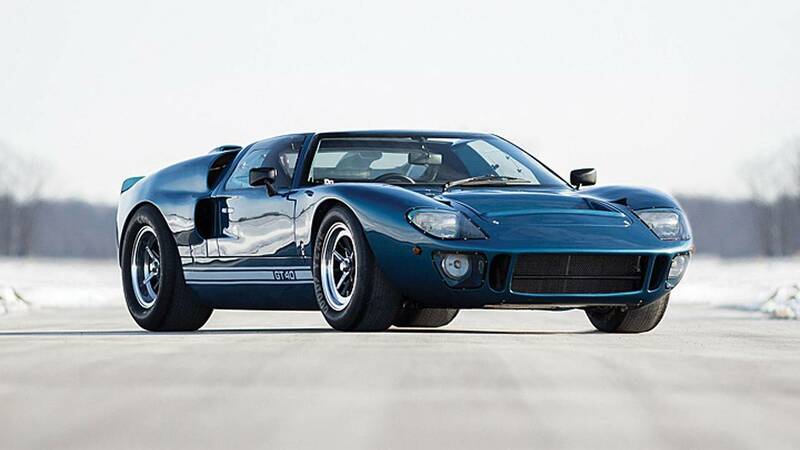 The Ford GT40 was another of the big Le Mans stars with four consecutive victories, between 1966 and 1969, beating Ferrari, in a rivalry that went down in history. Only seven examples of the Le Mans-inspired road-legal supercar were produced, all powered by a 4.7-litre V8 engine with more than 300bhp. It is still one of the most desired and sought-after classics in the world.